The City of Berkeley Department of Public Works Transportation Division seeks to hire a Pedestrian and Bicycle Program Assistant. This 19 hour a week paid non-benefitted intern position will support our pedestrian and bicycle program work, as well as performing other transportation planning tasks as assigned. Job Summary: The Housing Development Assistant is responsible for supporting the Housing Development Department and, until October 2019, the efforts of the Relocation Team. The position requires a motivated individual who is detail-oriented, has strong interpersonal skills, and is highly organized. S/he performs various tasks and works in a casual, yet very fast-paced team environment. Hours: Monday through Friday 9:30 a.m. �" 6:30 p.m. Curious about exploring community planning and development through an equity and justice lens? Apply to the 2019 Chinatown Urban Institute! 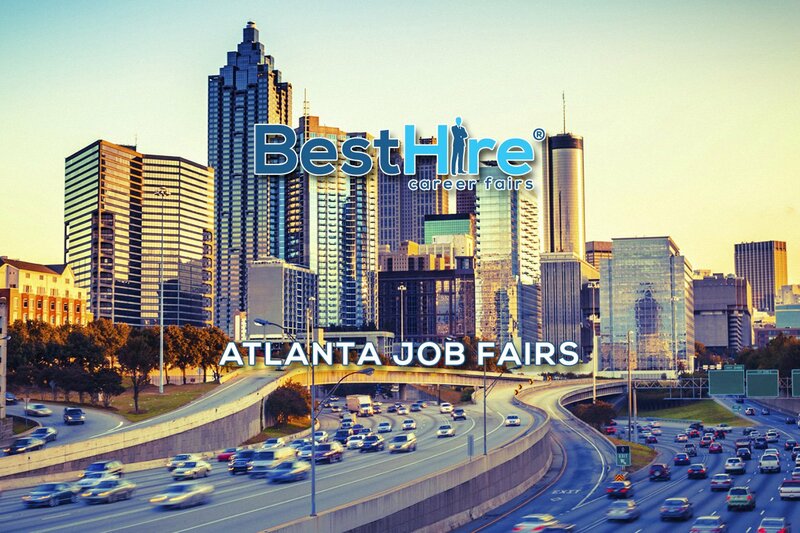 Attend our upcoming job fairs on April 4,2019 in Atlanta, GA. 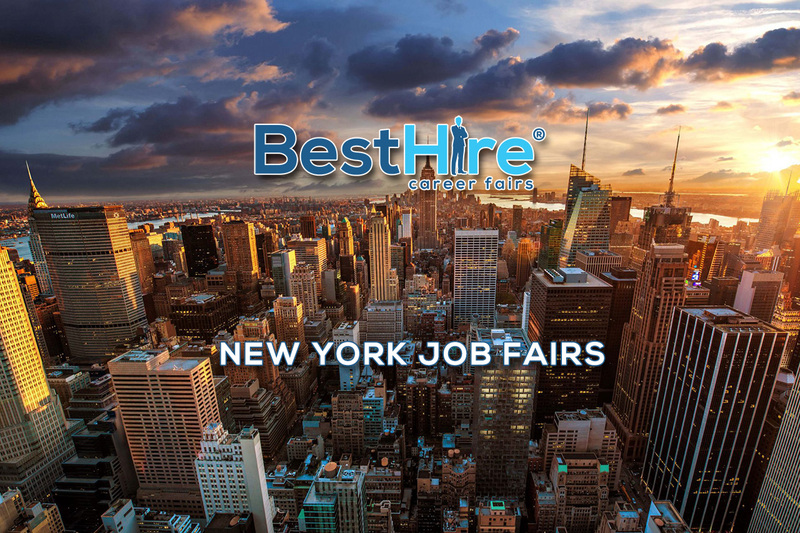 These career fairs will feature top hiring employers looking to hire for multiple positions at the event. Berkeleyside is the award-winning local news site covering Berkeley. We've recently done some major reporting on housing development in Berkeley, and we'd like someone to dive into the data to expand what we can present to our readers. If you have GIS skills, even better! We'd love to be able to use tools like Tableau to show the richness of the data we're building. This position will focus on urban design aspects of a range of planning assignments, including station area, downtown, corridor, and community plans. TheUrban Designer/Planner will also contribute to general plans and zoning regulations. The ideal candidate will blend strong urban design skills with writing and analytical ability. Work will involve creating computer models, drawings and maps; writing reports and plans; and facilitating community workshops. This is not a “production” position; candidate should be able to take initiative, think creatively, and manage discrete assignments. Greenbelt Alliance addresses a single challenge: how the Bay Area handles growth. We shape the rules that govern growth to protect the region's open spaces and to ensure neighborhoods within our cities and towns are amazing places for everyone. Greenbelt Alliance is seeking a highly motivated individual for a rewarding internship in community organizing and policy advocacy based in our San Jose Field Office. The Enterprise is a national organization with offices throughout the country. The San Francisco-based team covers a range of the most relevant and pressing affordable housing issues facing the California, especially the Bay Area. The team works to provide policy, tools, support and solutions for alongside our affordable housing partners �" including nonprofit developers, government agencies, and community-based organizations. The Program Fellow will work primarily with the Northern California office’s Sustainable Equitable Communities team to advance our work in the Bay Area for which Enterprise is working to advance elements of the CASA Compact and additional goals to ensure housing security throughout the region. This is a 24 month fellowship with potential to grow into a full time position, depending on funding. The role entails delivering resources and technical assistance to key partners in the public, nonprofit and private sectors �"often in collaboration. The Program Fellow will coordinate internally and externally while reporting to the Director, Sustainable Equitable Communities. 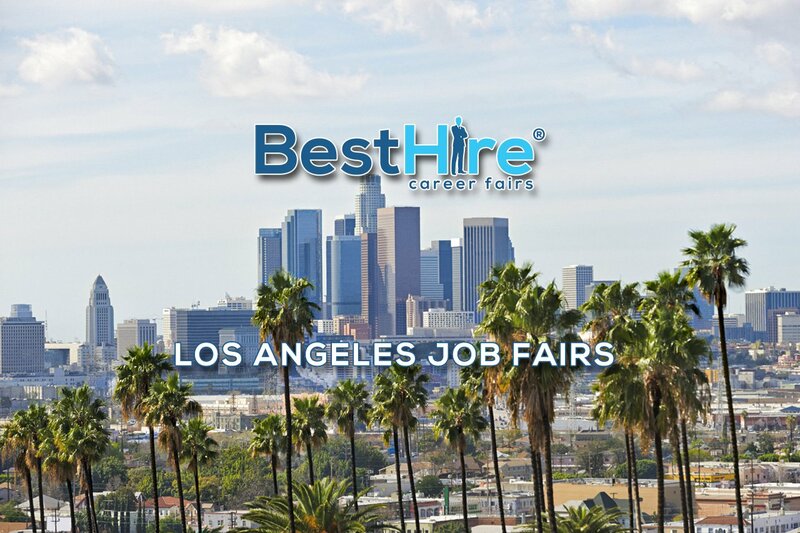 Enterprise is seeking a Cultural Resilience Program Director. The ideal candidate will be an experienced creative practitioner with cross-disciplinary expertise in placemaking, social determinants of health, community development, cultural anthropology, participatory research or community-engaged design. OakDOT is looking to fill paid roles within planning/design, communications, finance, & parking/mobility teams. Students who are currently enrolled in community colleges and/or have interdisciplinary backgrounds are also encouraged to apply. The Research Analyst is detail-oriented, committed to high quality, and enjoys working in a collaborative environment. Because we are a small team of seven researchers, the Research Analyst will be expected to contribute to the development of innovative public policy solutions that address major issues impacting the economic competitiveness and quality of life of the Bay Area and the state. The City of Cupertino is seeking a highly motivated individual interested in joining our fast-paced and dynamic organization as a paid Intern in the Planning division within Community Development. Under general supervision, the Planning Intern assists the division as assigned. This position emphasizes attention to detail, problem-solving, and critical thinking. Final Filing Date: Open Until Filled. First review of applications on March 22, 2019. This recruitment is subject to close at any time. The internship would begin immediately. Responsible for originating, coordinating and implementing all aspects of the development of affordable housing projects. Projects may include new construction, rehabilitation, Eden-owned resyndications, and joint ventures with other developers. Project developers are expected to manage a workload of multiple projects in a collaborative environment. Initiates location and evaluation of potential project sites and properties. Conducts preliminary feasibility analyses and organizes critical community support. San Mateo County's Health Policy and Planning unit is currently recruiting two intern positions to join us full-time in the summer from June through August 2019. The Healthy Economy Intern will assist County Health staff in a) researching and implementing anchor strategies to maximize institutional resources’ ability to address economic determinants of health; b) exploring the health impacts of fees and fines on vulnerable residents. Application packets are due 2/28! We are looking for a self-motivated graduate student who is interested in gaining exposure to a variety of fields in transportation consulting. Initial projects will likely include fare collection technology strategies, procurements and implementations. Additional focus areas in the future may include fare policy, asset management, business process reviews, performance assessments, and transportation planning. process reviews, performance assessments, and transportation planning. Assistant/Associate Planner/Analyst – Major Projects. Are you interested in a leadership position in Oakland's new Department of Transportation (OakDOT)? OakDOT is committed to a strong planning, policy and implementation focus on mobility, accessibility and sustainability. The City of Berkeley Department of Public Works Transportation Division seeks to hire two (2) interns to support the Parking Services Unit. Parking Services is responsible for developing, implementing, and evaluating parking management policies in residential and commercial areas of Berkeley, and for ongoing operation of over 3,800 parking meters and three off-street public parking garages. Substantial renovation of residential single family dwellings. Seeking an intern to assist in all aspects of project management, including research, procurement, coordination, vendor management. Working under the direction of the Director of Real Estate, duties related to this position include assisting the Real Estate Development team with all aspects of housing development including analysis and research, assisting with funding applications, community outreach and other related tasks as assigned. MIG �"a leading national planning, design, management, communications, and technology firm with over 200 employees in 14 U.S. offices�"is looking for dynamic Urban Planning and Design Project Associates to join our Berkeley, Sacramento, and San Diego offices. We are looking for professionals with an education and background in urban planning or urban design and, foremost, a passion to work with a creative, driven team dedicated to creating great places. MIG�"a leading national planning, design, management, communications, and technology firm with over 200 employees in 14 U.S. offices�"is seeking a motivated and creative Planner and Project Manager to join our multidisciplinary team in MIG’s Berkeley, Sacramento, and San Diego, CA offices. We are looking for people who are inspired and driven to create great places. MIG�"a leading national planning, design, management, communications, and technology firm with over 200 employees in 14 U.S. offices�"is seeking a motivated and creative Urban Designer and Project Manager to join our multidisciplinary team in MIG’s Berkeley, Sacramento, and San Diego, CA offices. The San Francisco Recreation and Parks Department (RPD) hires graduate students every summer for year-long (or longer) part-time (2-3days/week) positions. If you are interested in the RPD position, please rank it 1, 2 or 3 within your online application. The start date is May/June 2019. Internship period: Summer 2019 to Summer 2020. Interns are eligible to work part-time for 6-months post-graduation/after they stop taking classes. Serving more than 7 million people in our region, the Houston-Galveston Area Council is the cornerstone to address issues that cross city limits and county lines every day. H-GAC is made up of 13 county governments, 107 cities, and 11 school districts. H-GAC prides itself in serving as an instrument of local government cooperation, promoting the region’s orderly development and the safety and welfare of its citizens. For 30 years, MIG has engaged the talents and vitality of top professionals. With a small-firm feel but a large-firm reach, we are in the enviable position to help our clients redefine issues and resolve barriers. We look beyond convention to produce meaningful programs and durable solutions. Our shared vision is of a world where people, communities, and ecosystems thrive. This site is dedicated to the memory of Kaye Bock (1944-2007), who worked tirelessly to connect planning students and employers.